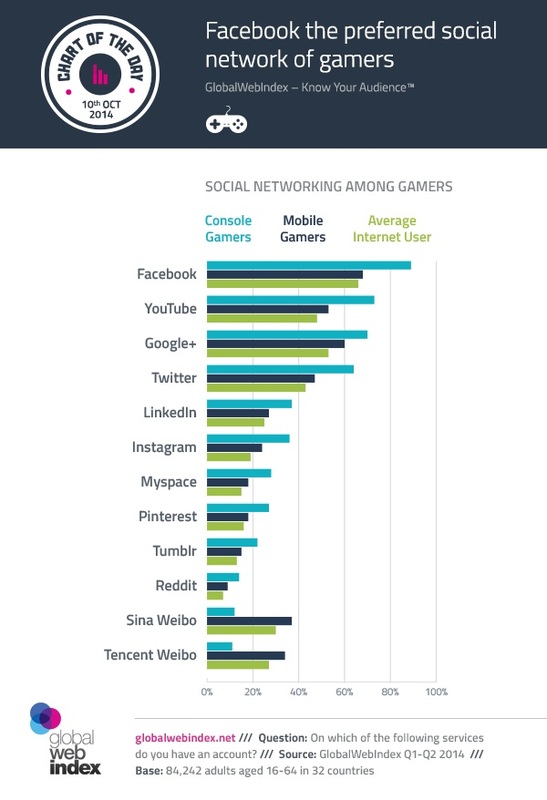 Facebook is the social network of choice among both console gamers and mobile gamers, according to the latest report from GlobalWebIndex. 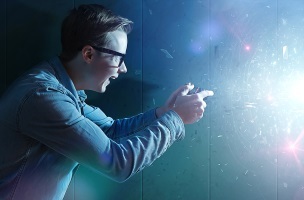 YouTube, Google Plus, Twitter and LinkedIn rounded out the top five social networks for console gamers, while the list was the same for mobile gamers, but Google Plus and YouTube swapped positions. According to GlobalWebIndex, 90 percent of console gamers have Facebook accounts, and approximately 60 percent are active on the social network, while fewer than 7 percent of gamers reported not being active on any social networks.